Everybody must watch it! Yes, your emotions can play you and you need to be more in touch with them. 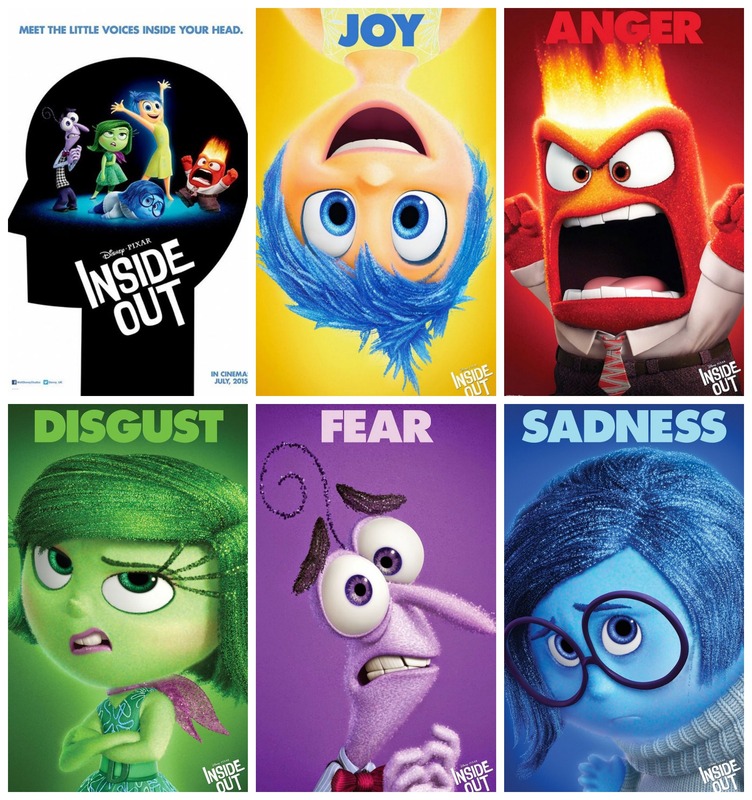 Disney Pixar’s Inside Out is a masterpiece on the current rollercoaster situation that human beings are going through, but there was no better way to dissect, accept and realize. This story is about an ordinary couple who have a baby girl called Riley and we are taken into Riley’s mind to see how emotions change from situation to situation, age to age and love to hate. The idea of having a character per emotion is just brilliant and they couldn’t have gotten it more accurate. Comedian Amy Poehler is the emotion “Joy” and in a way she is the protagonist because no matter what we are always just trying to be happy and it is up to joy to keep us that way. She is in charge, but it is not always easy. You are reminded of Toy Story and there easily will be a sequel because Riley will become a teenager and how those emotions will be expressed will be interesting to watch. But in an animated way may be not, what would be challenging is to see if just like Pixar revolutionized the animation world when they made Toy Story, can they go another level or a new dimension altogether and show us how else movies can be made? Time will tell. Every parent, child, uncle, aunty, teacher, and so many others, everybody must watch it!